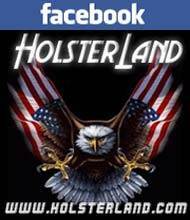 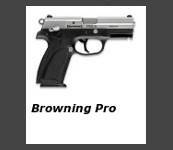 HolsterLand presents for your review our extensive collection of Browning holsters below. 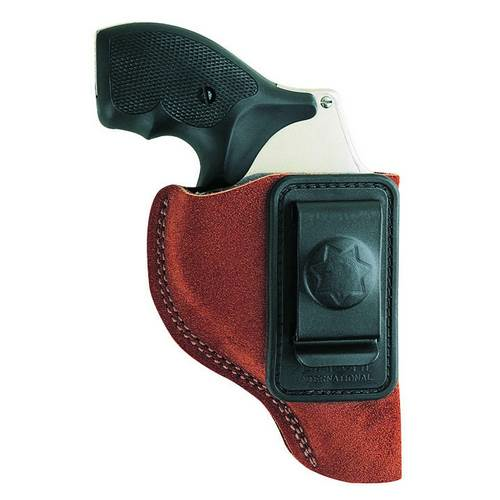 HolsterLnad carries the best Browning holsters on the market, such as Blackhawk Browning holsters, Fobus Browning holsters and Bianchi Browning holsters. 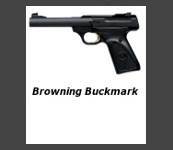 we have a full line of holsters for famous Browning firearms such as Browning Hi-Power Holsters, Browning Buckmark Holsters and Browning BDM Holsters. 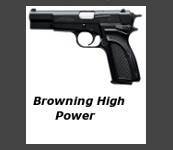 We constantly update our offerings and adding more holsters that would fit Browning handguns, please visit us often to stay abreast of all changes. 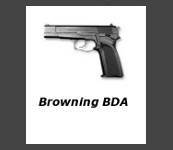 If you need any assistance, our trained specialists will be happy to help you find a Browning holster that is best for you.